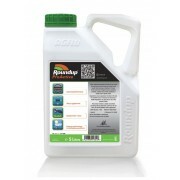 A selection of Glyphosate Weedkillers and Weed Control fabrics for both the professional and domestic user. 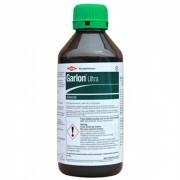 Garlon Ultra is a selective weedkiller - DOESN'T KILL GRASS. 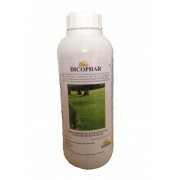 A very strong control option for tough weeds in amenity areas. 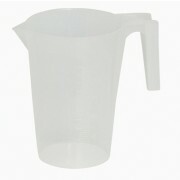 Stewardship Requirements Apply. 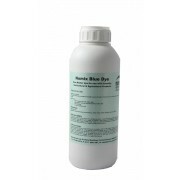 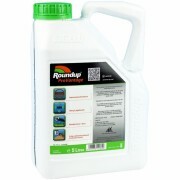 Roundup Pro Vantage 480 is an upgrade of Roundup Biactive 450. 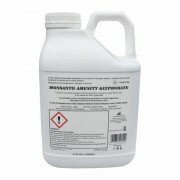 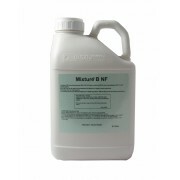 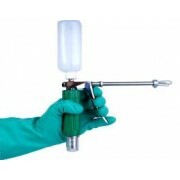 High strength and effective Glyphosate weedkiller whilst being environmentally friendly. 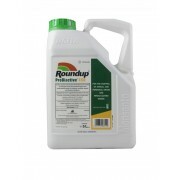 Roundup Pro Active is an upgrade of the successful and effective Round Up Pro Biactive 360, offering superior weed control whilst being environmentally friendly.